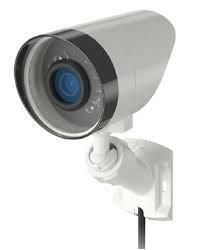 Link interactive offers a variety of security cameras for both residential and commercial security purposes. With its capabilities to monitor both inside and outside a building, security cameras are becoming an integral aspect of home security. 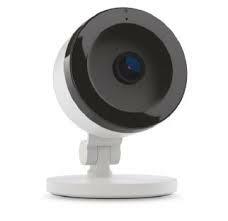 Alarm.com’s video monitoring service also allows you to stream live feed from every camera on any web enabled device. Link Interactive’s selection of security cameras also include night vision cameras and pan/tilt cameras, so you’ll be sure to find the right one to serve your security purpose. The NEW ADC-V522IR is a stylish IP camera providing a professional surveillance solution without the complexity of traditional CCTV systems. It's completely integrated into your smart home security system, allowing you to hear, see and speak to visitors via your mobile app whether you are home or not. 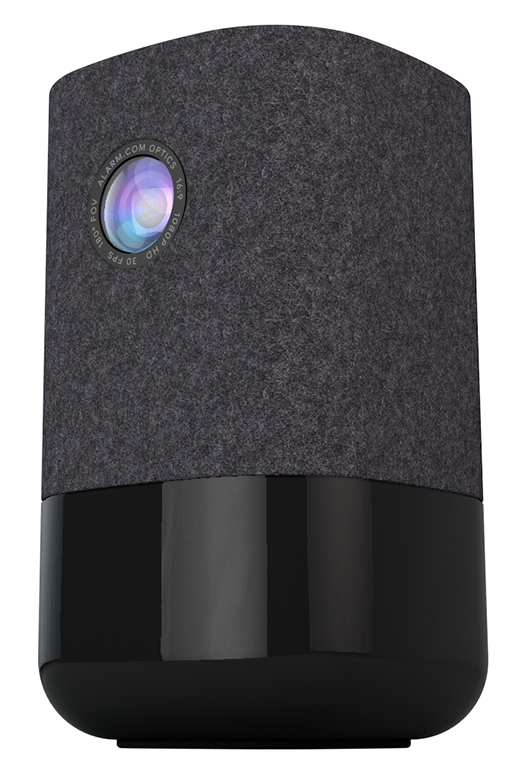 Our wireless IP night vision camera sees at a distance of over 40 feet in the dark, while still delivering true daytime colors. Requires AC outlet for power and a WiFi router. 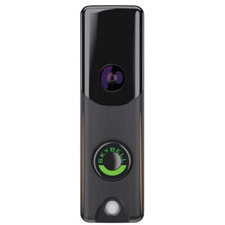 This indoor camera includes IR LEDs for viewing in low-light conditions and incorporates PIR with video motion detection to reduce false motion-detection events. With an integrated PIR motion sensor, digital microphone and speaker, you can answer the door, speak to visitors via two-way audio, record doorbell triggered clips, and set motion triggered automation rules - all right from your Alarm.com app. 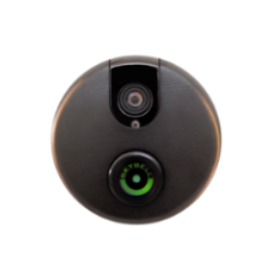 Our Wi-Fi Doorbell Camera – Skybell HD Edition is completely integrated into your smart home security system, allowing you to hear, see and speak to visitors via your mobile app whether you or home or not. Not compatible with melody chimes. 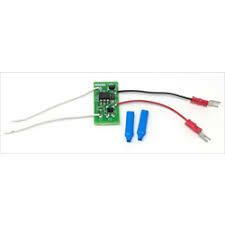 This adapter is required if you have a digital doorbell chime (one that plays different tones or songs, instead of the standard ding dong). Designed specifically to work with the Alarm.com hosted video service, the ADC-SVR122-1TB Stream Video Recorder provides a 24x7 professional local video storage solution. With the Stream Video Recorder, you can connect up to eight Alarm.com video cameras for continuous recording. Built-in HDMI and USB ports allows streaming to your TV or monitor locally, or remotely from your Alarm.com app. 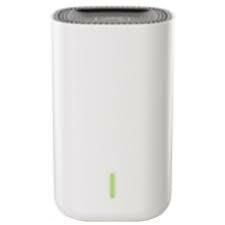 Includes: 1TB of video storage Power Adapter Quick Installation Guide Requires Alarm.com SVR Service. Designed specifically to work with the Alarm.com hosted video service, the ADC-SVR122-500GB Stream Video Recorder provides a 24x7 professional local video storage solution. With the Stream Video Recorder, you can connect up to eight Alarm.com video cameras for continuous recording. Built-in HDMI and USB ports allows streaming to your TV or monitor locally, or remotely from your Alarm.com app. Includes: 500GB of video storage Power Adapter Quick Installation Guide Requires Alarm.com SVR Service.